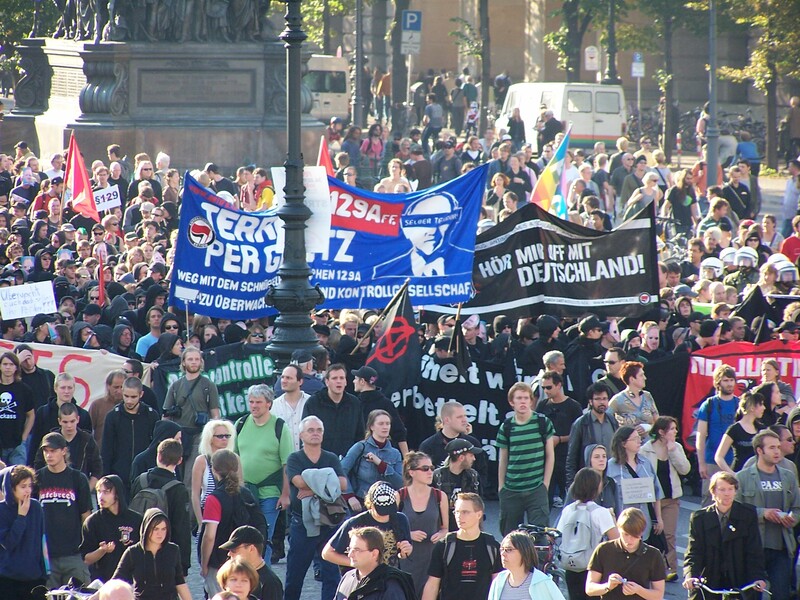 Bild:Demo Freiheit statt Angst 2007.jpg - Freiheit statt Angst! This page was last modified 12:38, 14 May 2009. This page has been accessed 9,124 times.